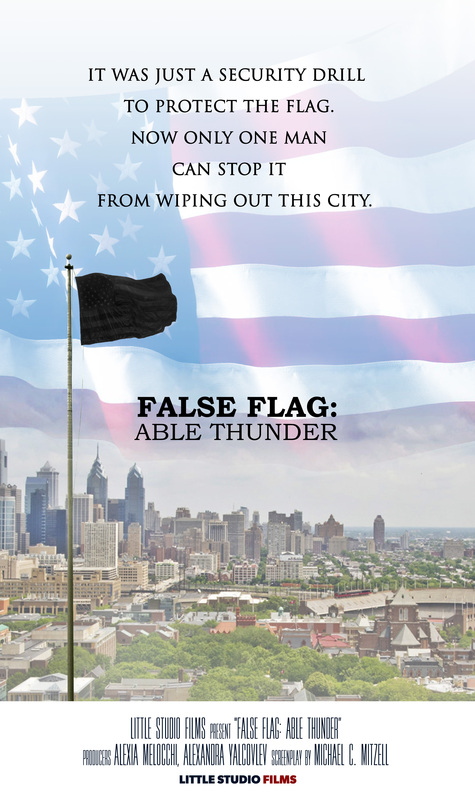 False Flag: Able Thunder is an action adventure screenplay about a Government that organizes a false flag terrorist attack that is prevented by a team of ex-military men. Colonel Troy Smith and his small clique of government, military, and intelligence operatives backed by powerful financiers want to create a major war in the Middle East. Their plot involves using the cover of a national security drill to create a “false flag” event. Three young, Muslim men will be used in the scenario as the scapegoats. The location of the drill is a large American city and the event will be blamed on Islamic terrorists. Only one man can stop it. A former friend and colleague of Colonel Smith. Gordon Mitchell is an ex-Special forces and CIA veteran who started his own security company. Mitchell learns of the plot. With the help of a CIA agent, an FBI agent, and his own small force, he infiltrates it. They only have seven days. Will that be enough time to disrupt the “false flag” and prevent another world war?